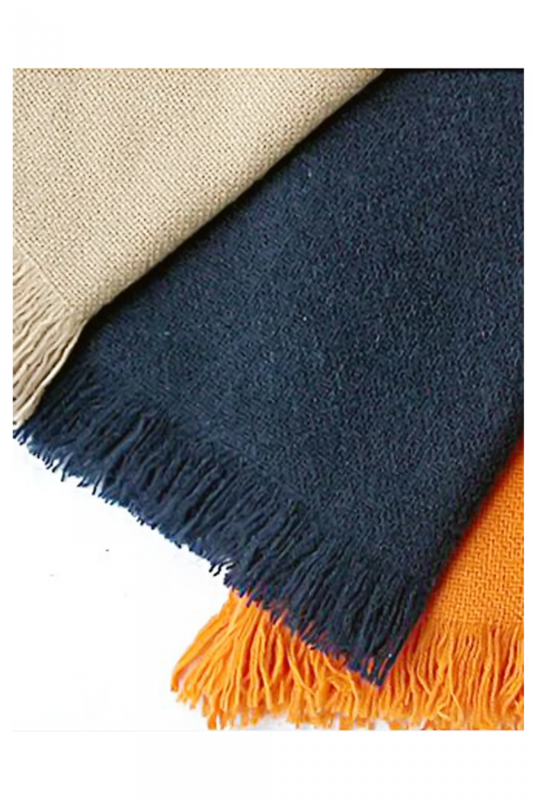 SIZE – 28’’X 80’’ INCHES (70 X 200 CMS)COMPOSITION – 100% Melange Wool Luxurious Screen P..
COMPOSITION-100% Cashmere Medium Basket Weave Shawl.SIZE – 28’’X 80’’ INCHES (70 X 200 CMS)WASH CARE..
COMPOSITION-100% Cashmere Mini Basket Weave Shawl.SIZE – 28’’X 80’’ INCHES (70 X 200 CMS)WASH CARE –..
COMPOSITION-100% Cashmere Net Weave Shawl.SIZE – 28’’X 80’’ INCHES (70 X 200 CMS)WASH CARE – Dry Cle..
COMPOSITION-100% Cashmere Twill Weave Shawl.SIZE – 28’’X 80’’ INCHES (70 X 200 CM)WASH CARE – Dry Cl..
COMPOSITION-100% Cashmere Wave Design Shawl.SIZE – 28’’X 80’’ INCHES (70 X 200 CMS)WASH CARE – Dry C.. 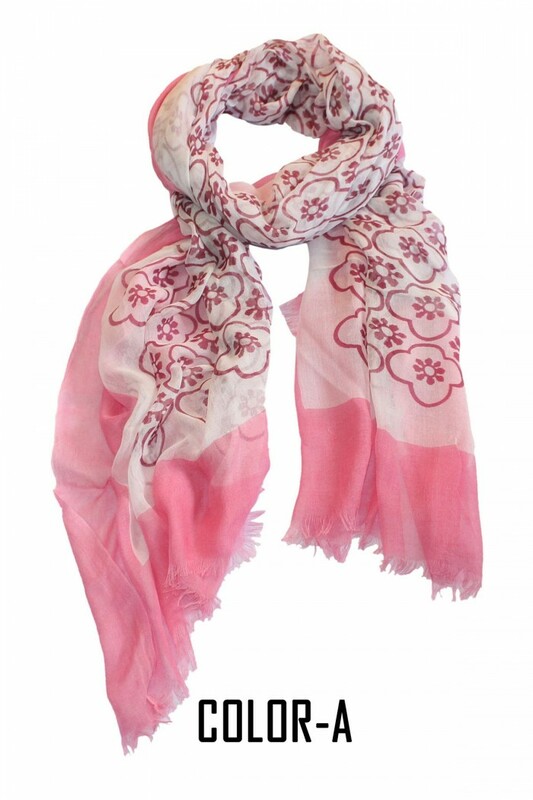 SIZE – 40’’X 80’’ INCHES (100 X 200 CMS)COMPOSITION – 100% Modal Hand Printed Scarf With Self Fringe.. 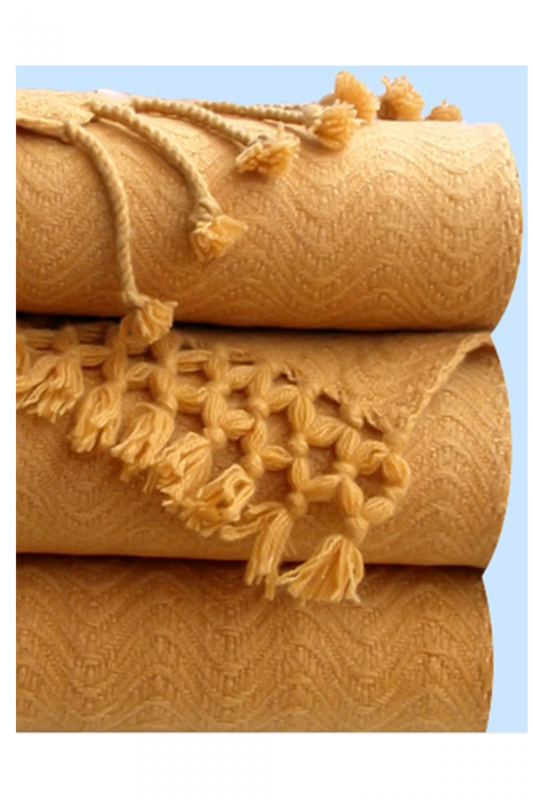 SIZE – 40’’X 80’’ INCHES (100 X 200 CMS)COMPOSITION – 100% Modal Screen Printed ScarfWASH CARE – Dry.. 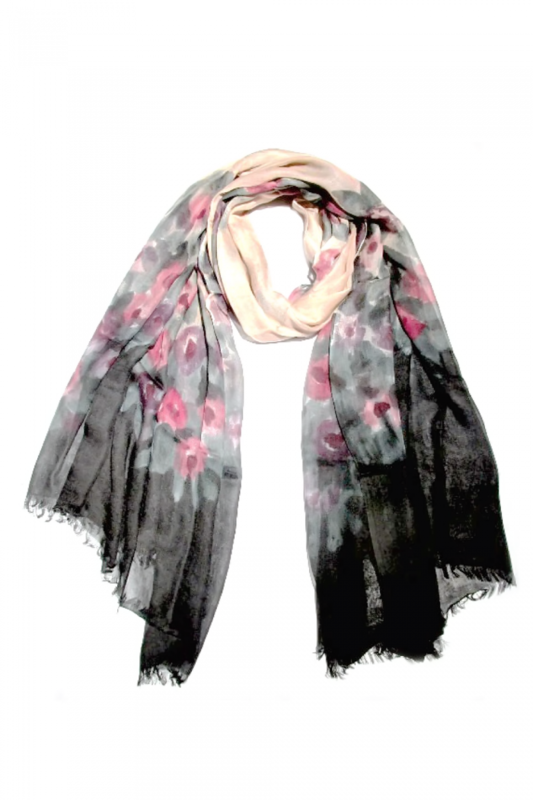 SIZE – 40’’X 80’’ INCHES (100 X 200 CMS)COMPOSITION - 100% Modal Screen Printed Scarf Wit.. 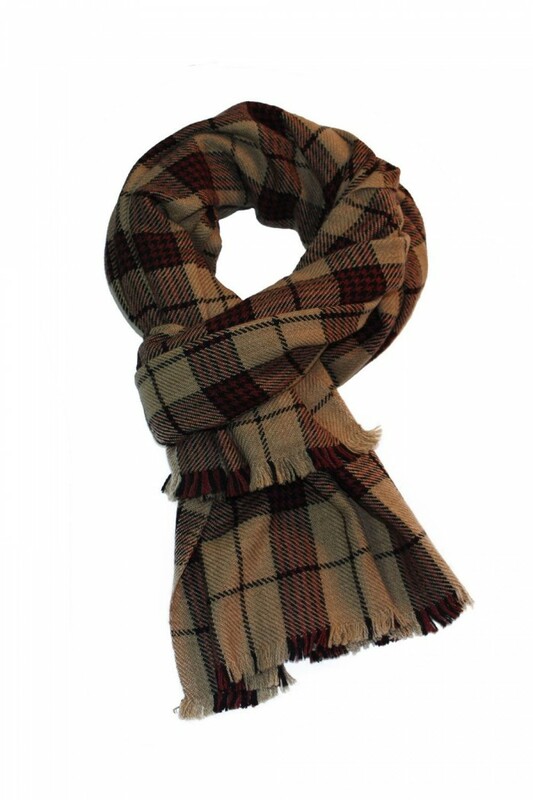 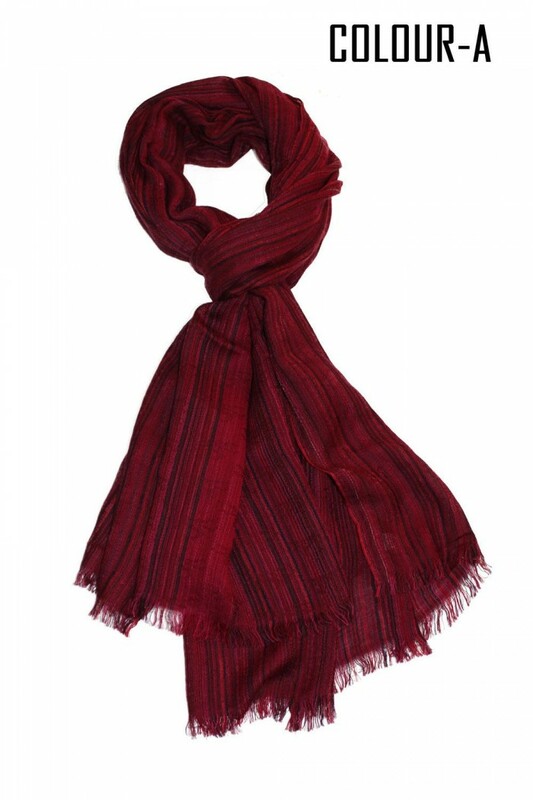 SIZE – 34’’X 72’’ INCHES (85 X 180 CMS)COMPOSITION - 100% Woolen Checks Scarf With Self F.. 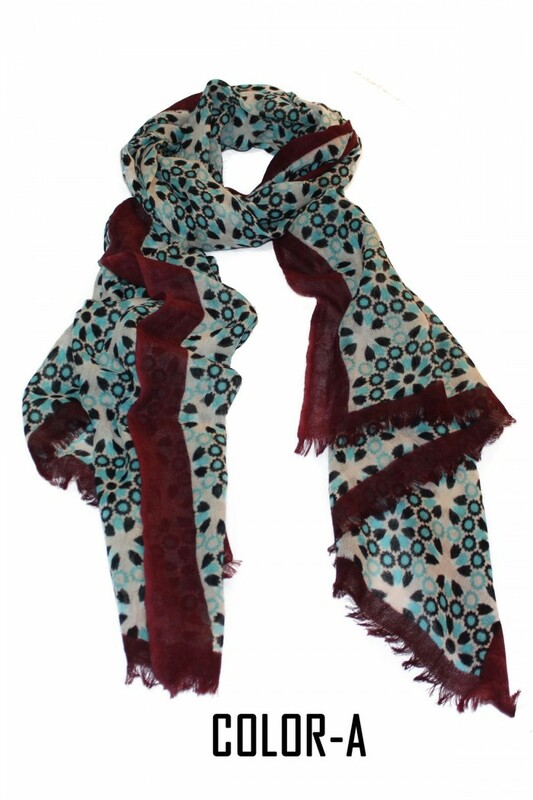 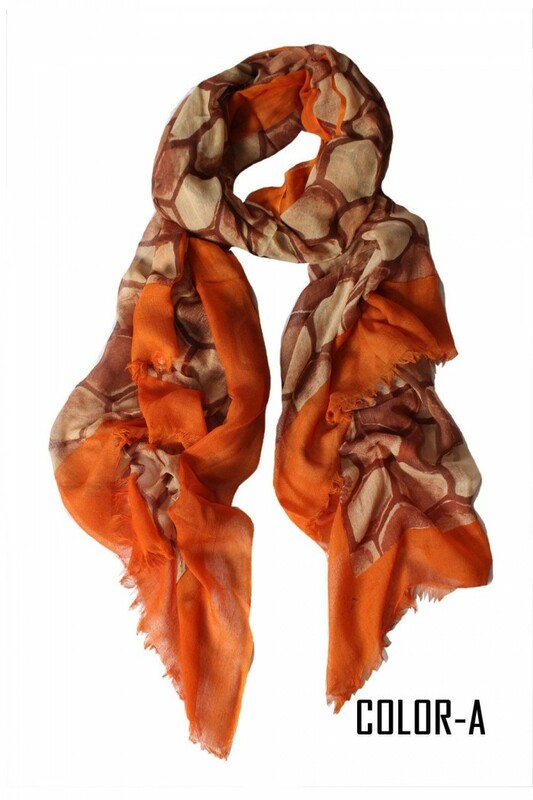 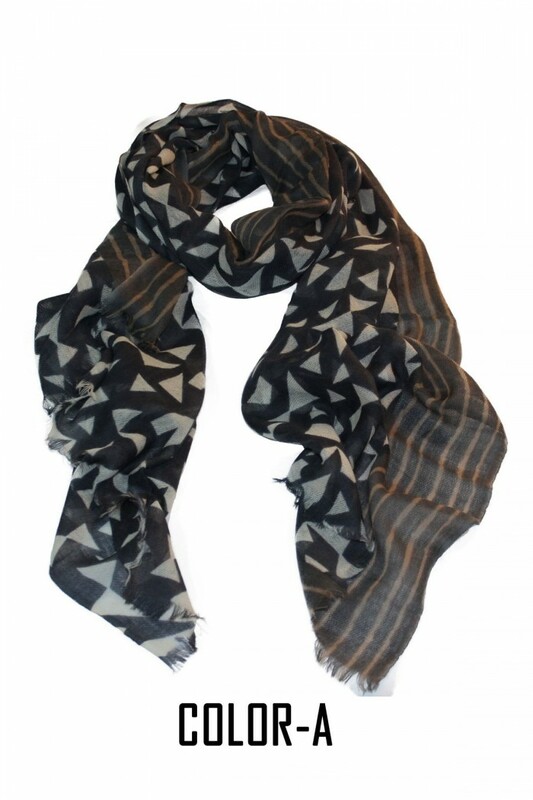 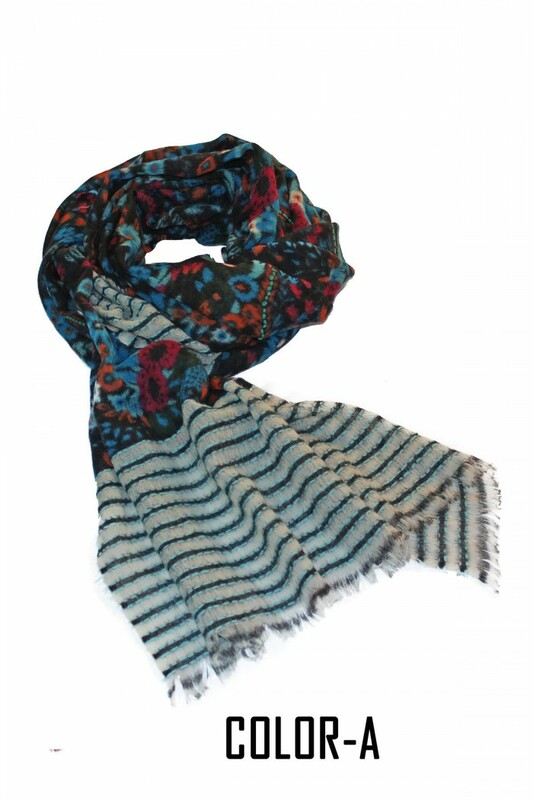 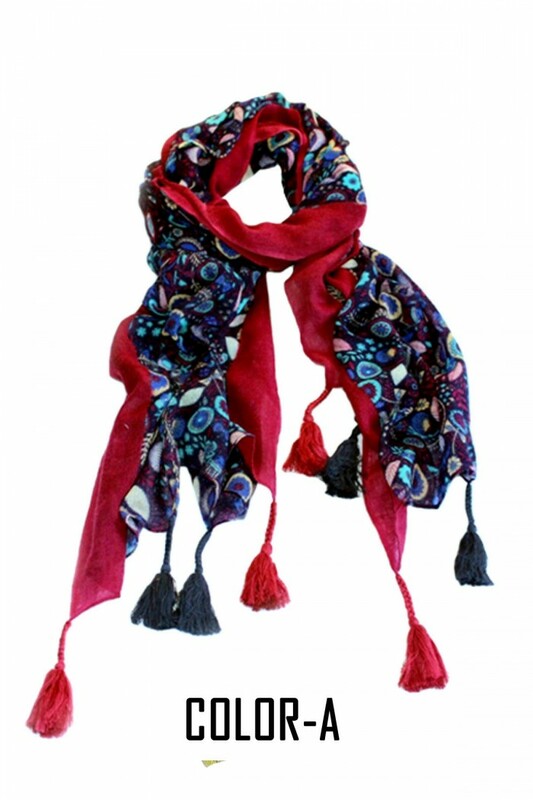 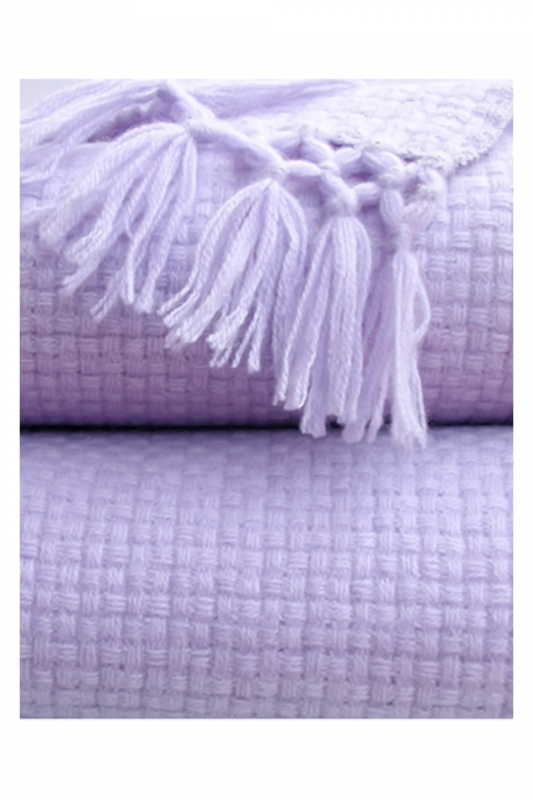 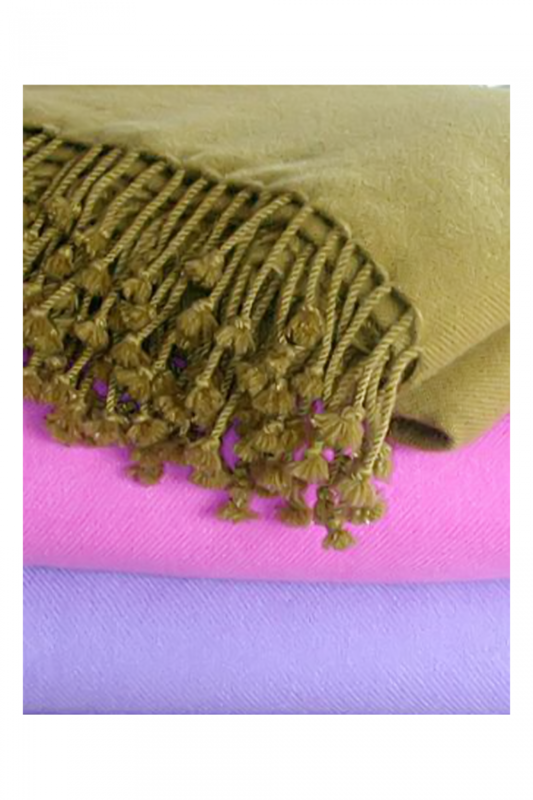 SIZE – 28’’X 80’’ INCHES (70 X 200 CMS)COMPOSITION – 100% Woolen Hand Printed Scarf With Self Fringe.. 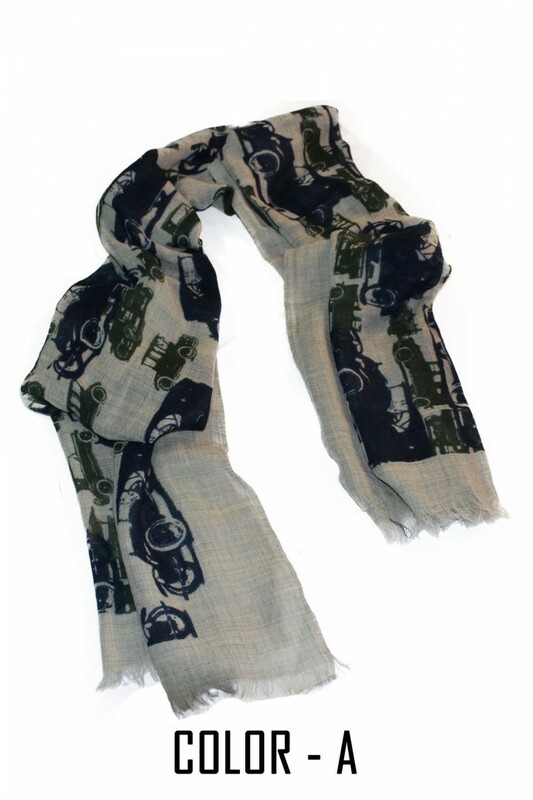 SIZE – 28’’X 80’’ INCHES (70 X 200 CMS)COMPOSITION – 100% Woolen Screen Printed Embroider.. 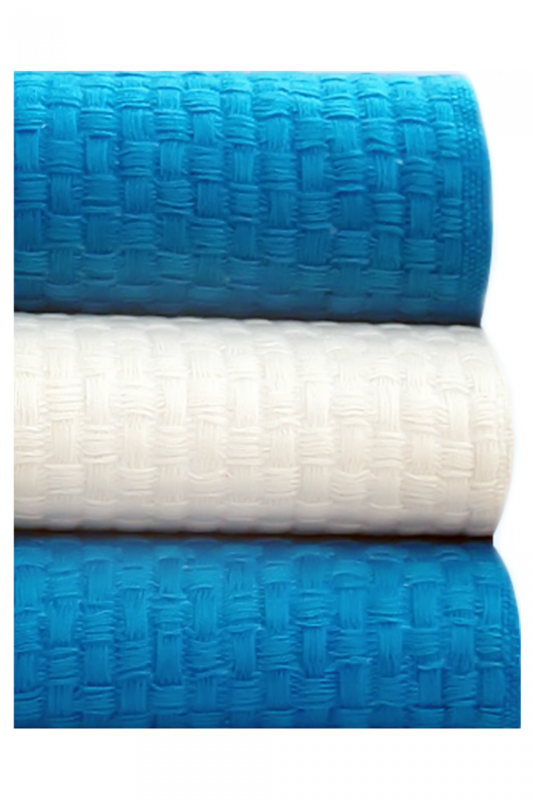 SIZE – 28’’X 80’’ INCHES (70 X 200 CMS)COMPOSITION - 100% Woolen Screen Printed Embroidery High.. 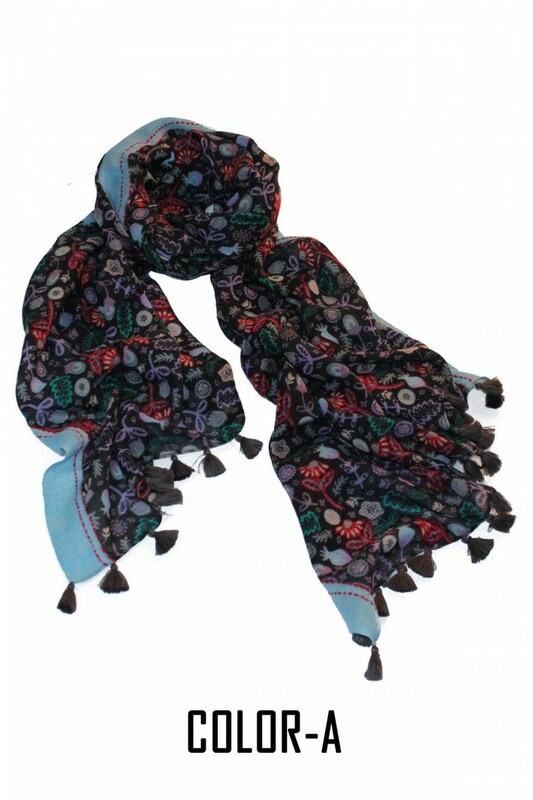 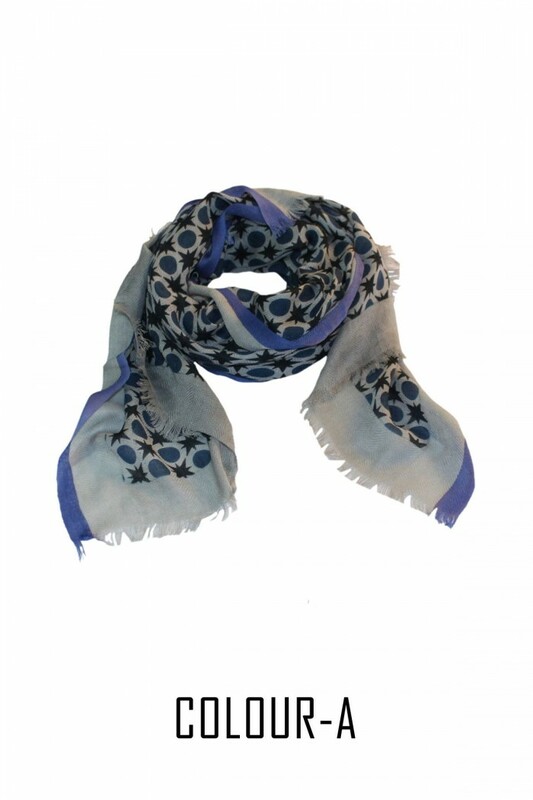 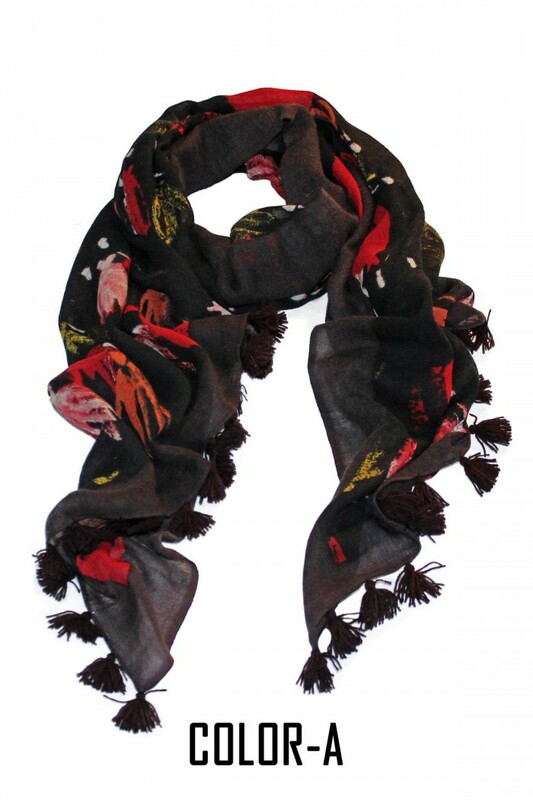 SIZE – 28’’X 80’’ INCHES (70 X 200 CMS)COMPOSITION – 100% Woolen Screen Printed Scarf With Pompom.WA.. 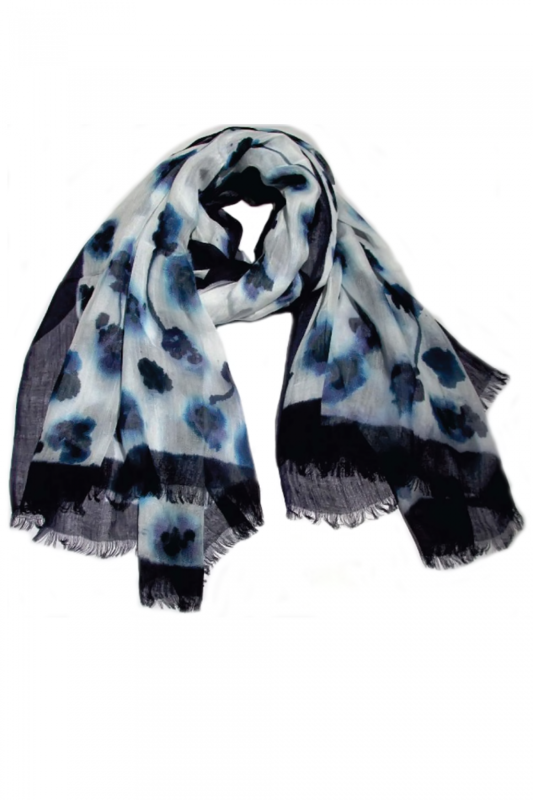 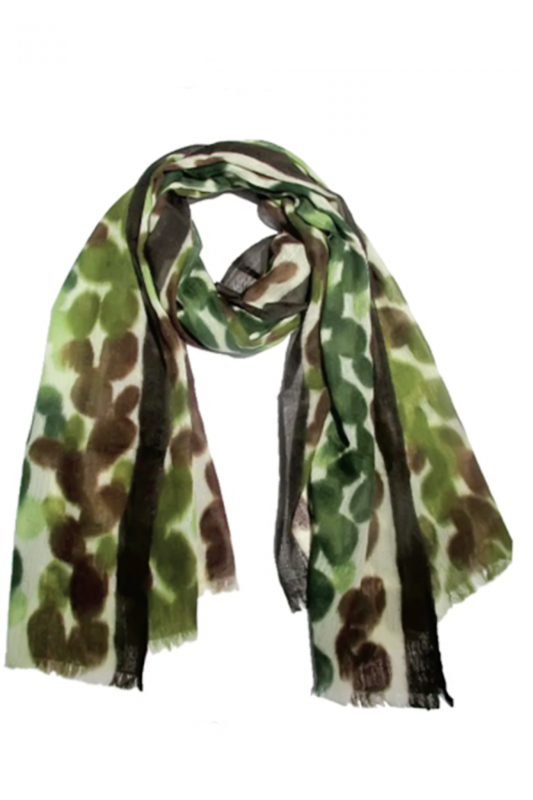 SIZE – 28’’X 80’’ INCHES (70 X 200 CMS)COMPOSITION – 100% Woolen Screen Printed Scarf Wit..